The Importance of Keeping your Eye on Saving Rates and Inflation - Moneyhome.co.uk - The Best Moneysaving Blog ever! 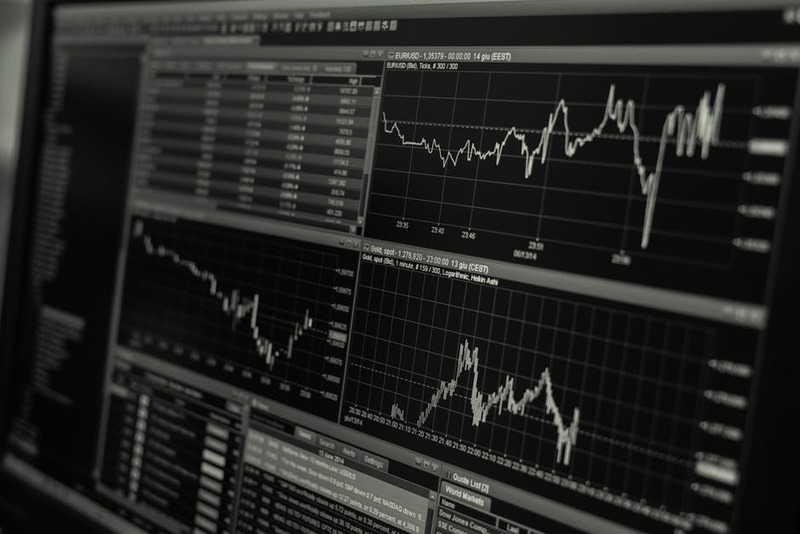 The connection between rates of interest on UK savings account and the general rate of inflation is important – and certainly worth keeping your eye on. Why? A savings account is just that. It offers a place where you may deposit some of your disposable income in order to save for the future. Since the deposit-taker has access to your money for as long as you leave it in your account, your savings earn interest during that period. There is competition in the financial markets for the savings you arrange in this way, so rates of interest are similarly competitive. Rates are also determined by the ease – or otherwise – with which you may withdraw your savings, and so deny the deposit-taker of any further access to them. Whilst you are saving for the future, however, inflation has an impact on the value of the money you have saved. Inflation is officially measured by the Office for National Statistics (ONS) through a number of different indices which together make up the Consumer Prices Index, which shows the increase in the prices of goods and services bought in the UK over any given period. In the 12 months to June 2017, for example, the Consumer Prices Index rose by 2.6%, according to figures published by ONS on the 18th of July. In simple terms, what this means is that something you bought a year ago will, on average, have risen in price by 2.6% if you bought it today. 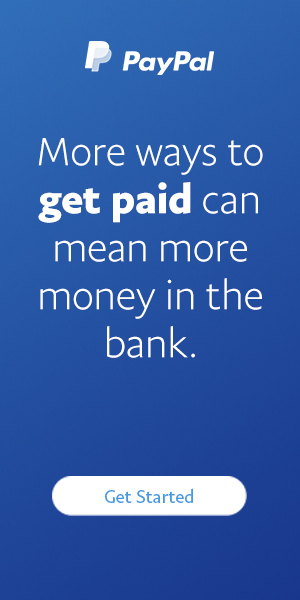 This makes a critical connection between your savings and the rate of inflation. Although you may be saving for the future, the value of those savings in the future is going to be lower when it comes times for you to use them. The purchasing power of your savings diminishes over time. To help make up that difference, you earn interest on your savings – and the rate of interest you earn determines how much you are able to make up the future purchasing power of your savings. Protecting your savings against future inflation has recently received a boost through the introduction of a personal savings allowance, which grants tax relief on any interest you earn, up to £1,000, if you pay the basic 20% rate of income tax. The allowance is £500 a year if you pay tax at the higher rate of 40%. the amount of interest you receive is determined by how long you are prepared to lock away the funds, without being able to withdraw them – typical periods are between one and five years, with a five-year fixed rate savings account achieving as much as 2.5% in interest. When comparing UK savings accounts, therefore, it is important to consider the impact of inflation on the money you have put away, the interest you are receiving, and your ease of access to the funds. Stella Hulott has been working in, and writing about, the personal finance sector since the early 1980’s. She specialises in writing about insurance, especially money saving tips. She lives on the Kent coast with her husband and three cats.